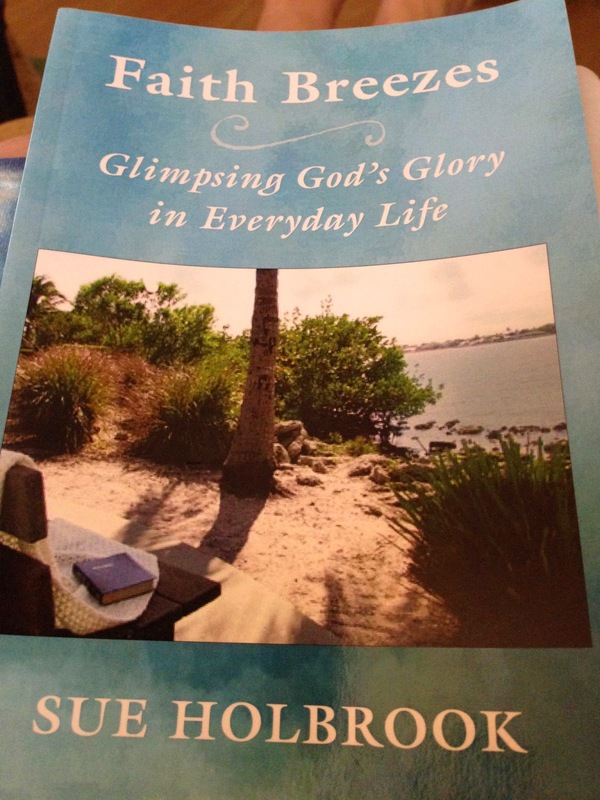 Faith Breezes: My Book...Almost Ready! "When are you going to write a book?" somebody asked me a few years ago. Well, unknown to that person, I was writing a book even then. Or at least, I thought I was writing a book. What I was doing, I now realize, was playing around at it. Writing a piece here and there and sticking it in the book file. In case anybody out there is doing that, that's not writing a book. That's amusing yourself. Time was passing, Life was passing and I was getting older. The good part about that is that I was gaining more and more experiences, maturity, all kinds of good stuff that has become grist for the mill. Enter Suzanne Fox who happens to be an outstanding editor and the question became "Hey, Toots... are you gonna fish or cut bait?". That's when I found out what it's really like to write a book. Suzanne and I have often joked that this book should be named "In Spite of It All" because of all the roadblocks that were thrown in the way. The point is... it did get done. To my great amazement. And I can't wait to do it again. My blog has suffered because the past month has been focused on the final editing and all the niggling details of getting a book into print. But here I am tonight, with the proof copy sitting on my knees... all done. The above picture was taken right there on my knees. That's Judy Deeson's picture on the cover. 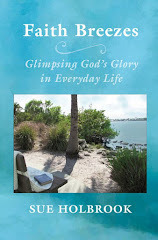 So in just a matter of weeks, my book will be available on Amazon. And everybody who reads it can feel the breeze! Watch for my blog to give you the launch date. Put your email into the subscription block to be sure you don't miss it. 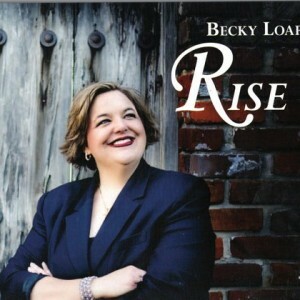 I'll be giving away some copies along with my daughter Becky Loar's CD, Rise. Do you have a dream that's been simmering far too long? What's holding you back? I learned that a book gets written one letter, one word, one sentence, one paragraph, one page at a time. Be encouraged, dear person... these dreams can become reality, if we just keep walking and following God's path.